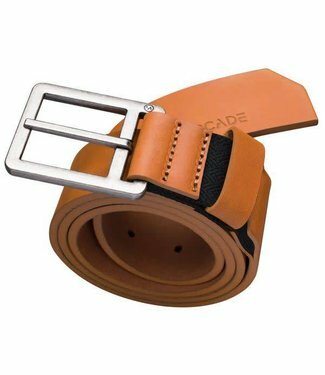 Home / Brands / Arcade Belts, Inc. 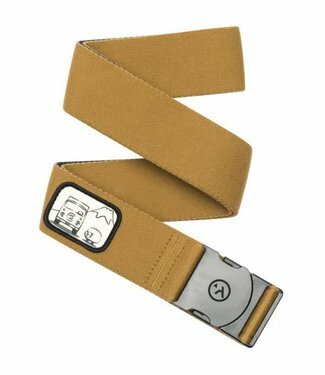 Popularity Newest products Lowest price Highest price Name ascending Name descending All brands Arcade Belts, Inc.
Made with elastic stretch webbing means your kiddo will be c.. 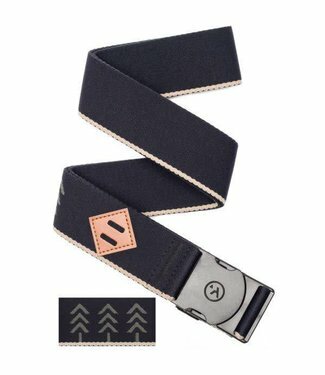 The Hemingway, a top seller in the Adventure line. 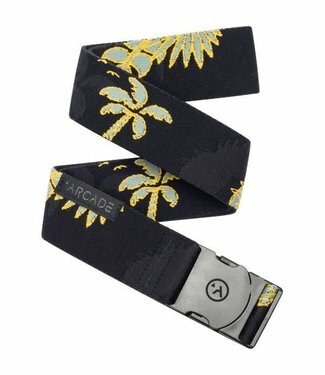 The Hemin..
Arcade reinvented the most overlooked of accessories with a few sewing machines and simple ingenuity. 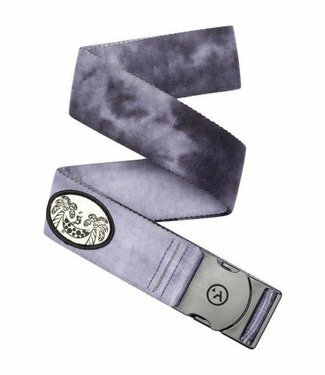 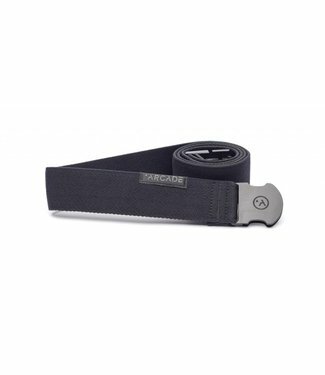 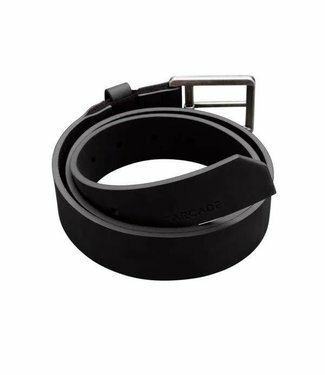 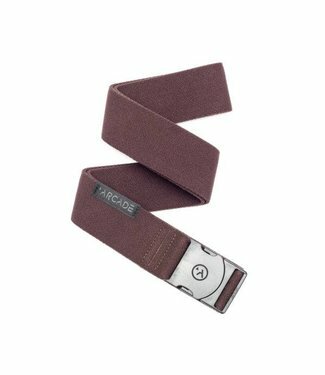 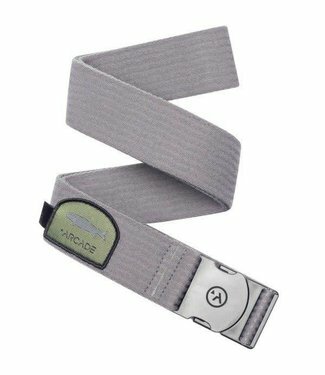 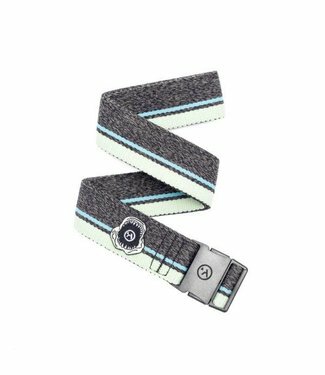 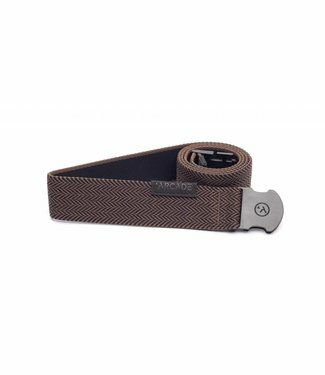 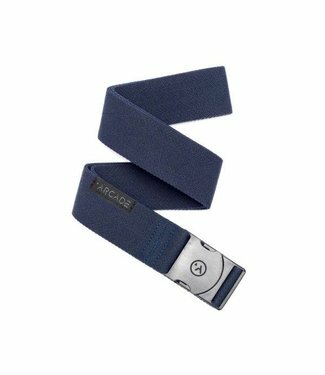 Built with comfortable stretch materials and simple yet durable buckles, Arcade Belts are designed for those that live by their own rules, choose quality over quantity and want product that fit their lifestyle.